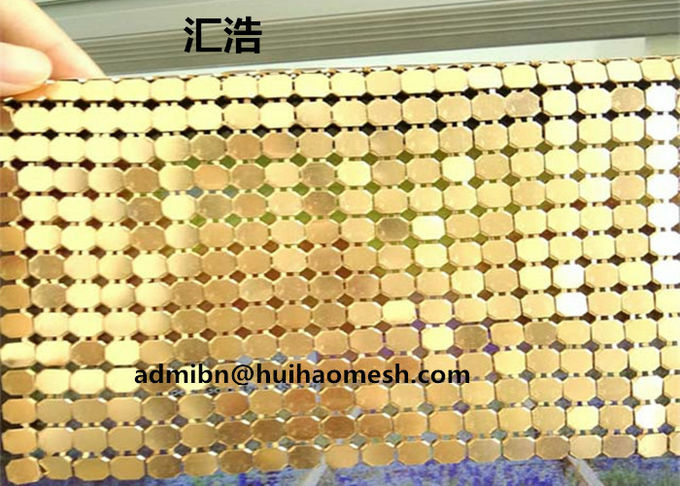 Aluminum Flake Fabric /sequin metallic cloth is a kind of metal decorative mesh. 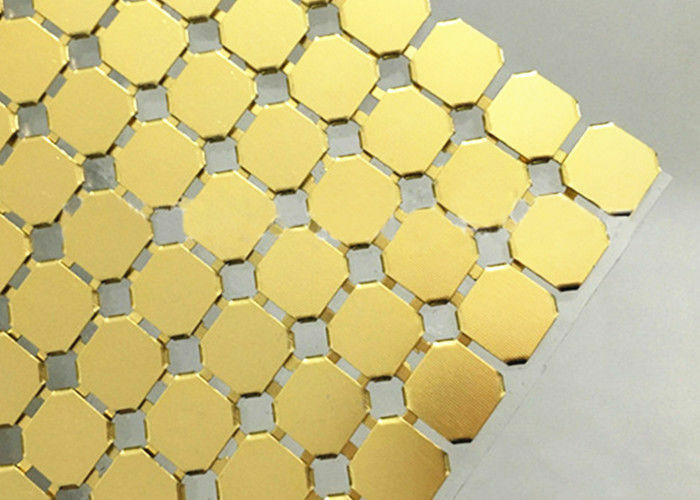 It is made up of a combination of a plurality of aluminum mesh sheets. It is called metal mesh in English. The metal cloth is a single aluminum piece, which is stacked into a shape of a stuffing from the side, and then used in the middle. The aluminum wire is worn, the front looks like a bamboo mat, and the back is tangled. The high-quality aluminum alloy material is processed by special electroplating process, with the unique flexibility of the wire, and the light and colorful color. The metal mesh can be customized according to different needs of customers, and the installation is convenient. The metal cloth is mostly used for interior decoration and The window display, its soft texture and exquisite craftsmanship combined with elegant taste, set off the decoration inside also has a charm, creating a generous and noble design effect. Customized: We can supply the standard specs of metallic fabric cloth and special colors and specs can be customized. Various colors: The metallic fabric cloth can be various colors, which can suit more applications and places. Flexible: Installed on the track, the metallic fabric cloth is flexible to open or closed. Lightweight and easy to install and remove: The aluminum material is lightweight, it can be installed and removed without any efforts. Easy to clean: With the smooth surface, it doesn't require harsh cleaner or solvents, just wipe with a cloth. 1. we accept small order. 5.Provide the required mounting accessories.